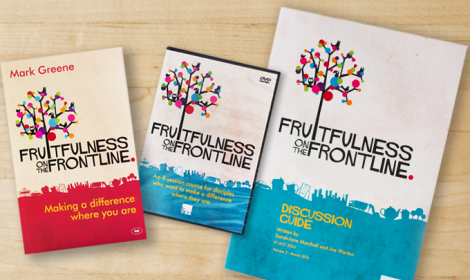 Join us in re-imagining how ordinary churches can equip people for whole-life discipleship through these foundational books. 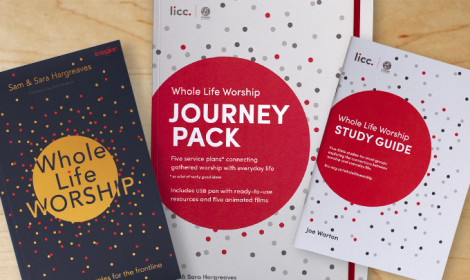 Over the last fifteen years, LICC has helped to launch the ideas of whole-life disciplemaking and mission for all God’s people into the ethos of the UK church. Inspired by the conviction that the UK will never be reached until we create churches focused on making whole-life disciples who show and share the gospel in their everyday lives, LICC began a pilot project of 16 churches determined to discover how to change their church culture over a three-year period. 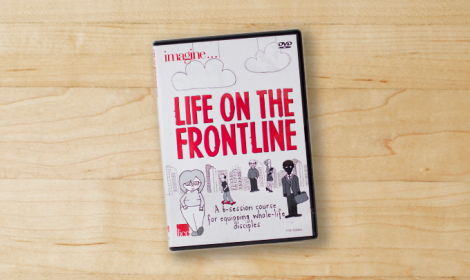 Out of that – and ongoing work since – we’ve developed a body of wisdom, frameworks, processes, and resources that have been tried and refined in a wide variety of contexts. Now, ten years later, over 2,000 church leaders have participated in LICC workshops and training, learning from the Imagine Project findings and creating churches that liberate and empower their people for fruitful mission in all of life. So, how do you change the focus of a church to equip people for Monday to Saturday? And what are the implications for leaders? Discover the project’s findings in the resources below and learn how to get your own church involved. This book is for those who want life together in church to equip disciples who live out their faith in the realities of their day-to-day world. 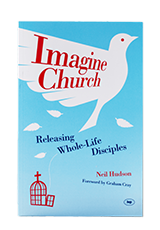 Neil Hudson offers wisdom, frameworks, and practical examples of how an ordinary church can change, drawing on the three years of LICC’s work with pilot churches across the UK. 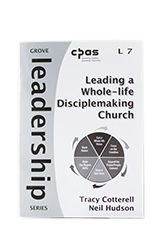 Part of the Grove Leadership Series, this booklet is a succinct summary of findings from LICC’s work with churches across the UK. 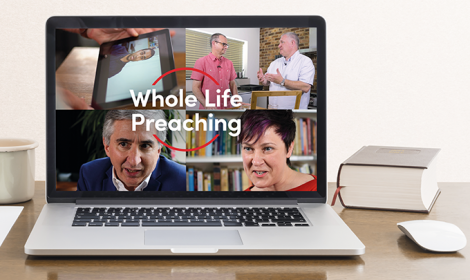 Tracy Cotterell and Neil Hudson offer fresh vision and practical wisdom to leaders committed to equipping God’s people for fruitful living, Monday to Sunday. This is an ideal resource to read and discuss in local leadership teams. 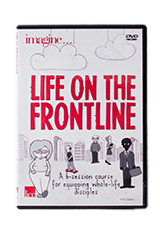 Produced out of the Imagine Project and now experienced by over 100,000 Christians across the UK and worldwide, this video-based small group series helps old and young alike to discover their ‘frontline’ – the everyday context in which they can show and share the love of Jesus to those who don’t yet know him.